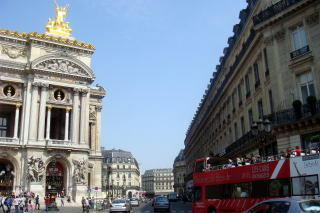 fashion, science, and the arts all contribute to its status as one of the world's major global cities. 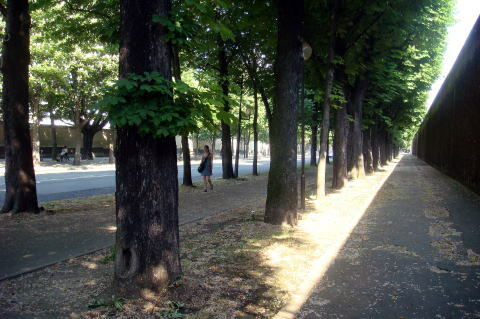 it shows up a different scene. 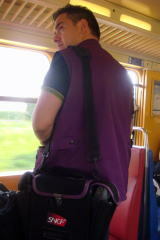 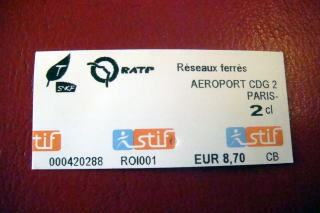 (M) A ticket controller was checking the passengers's ticket. 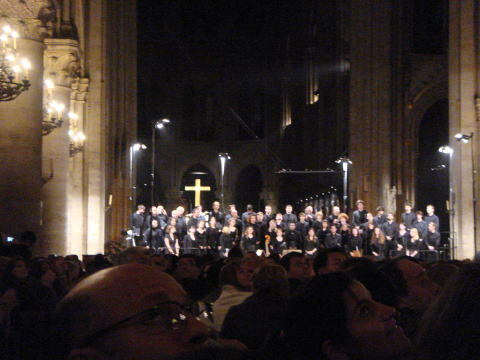 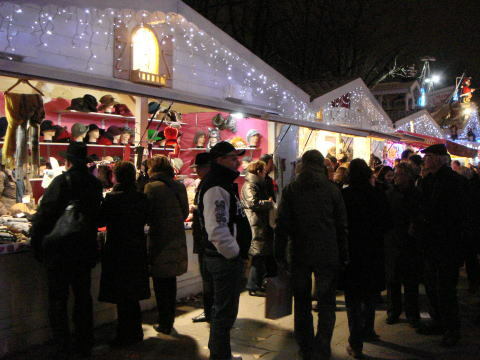 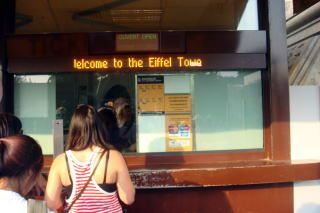 The penalty is 35 Euros, if you have not a valid ticket with you. 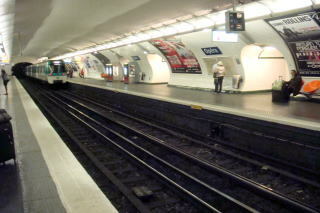 (L) An advertisement posted in the passage of Metro. 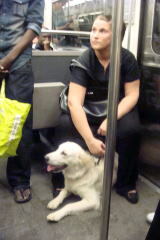 (M) A charming dog is also a passenger. 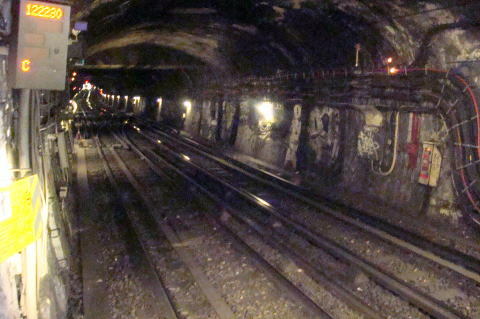 (R) A graffito painted on the wall of the underground tunnel. 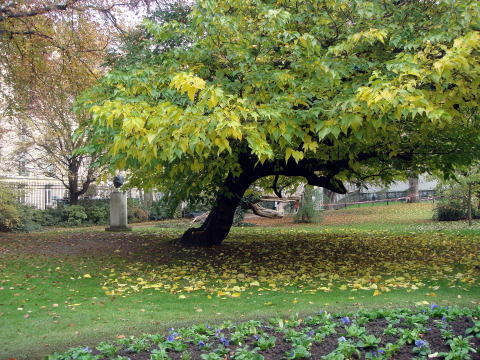 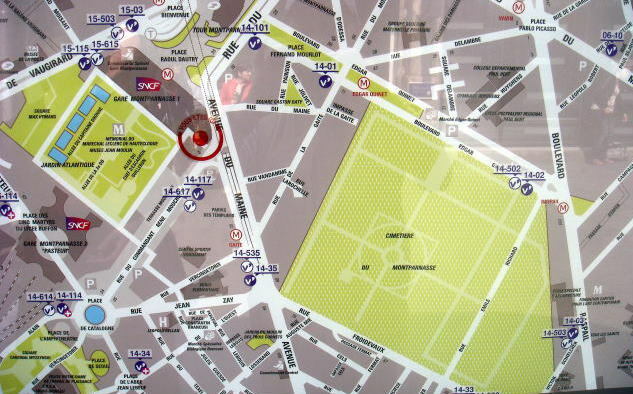 indicated by the destination terminus. 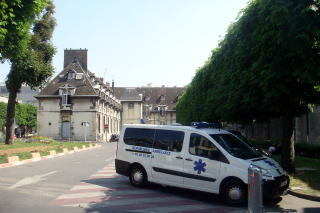 (L) La Hospital Saint-Louis It is the oldest hospital in Paris. 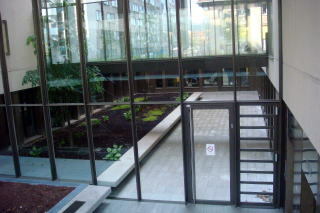 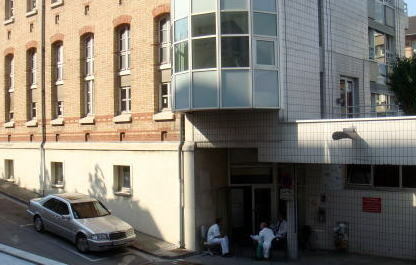 Now new medical facilities are open. 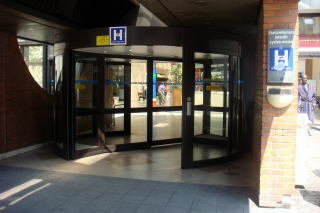 Hospital Cochin　Hospital staffs are smoking outside the hospital facility. 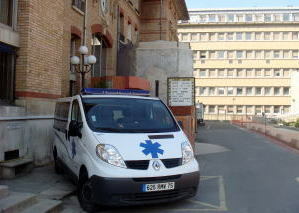 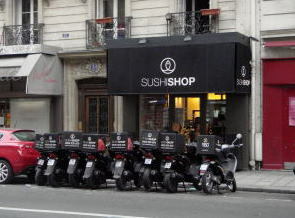 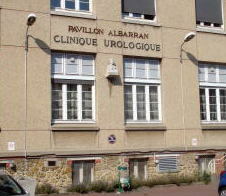 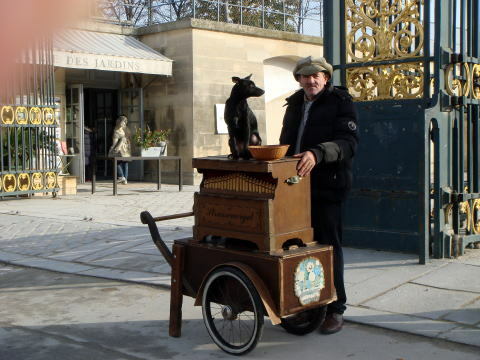 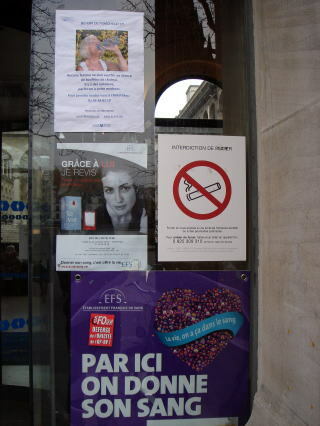 All hospitals and their vicinities are strictly no-smoking by the law in Paris. 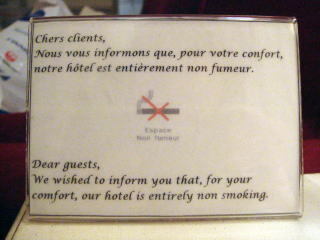 and since January 2011, the hotel switched all rooms to be non-smoking. 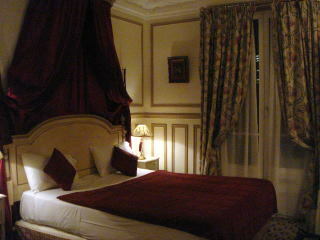 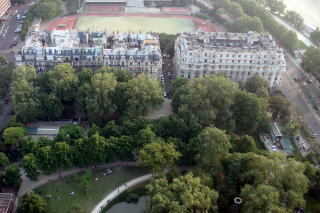 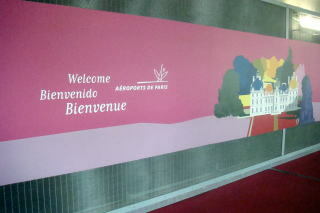 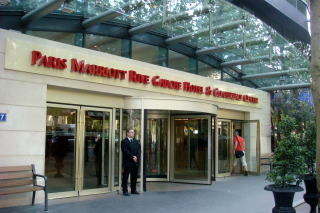 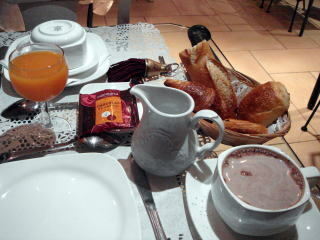 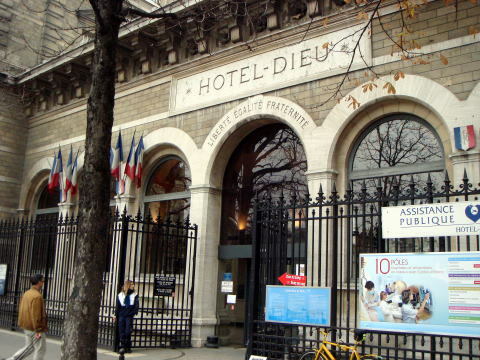 Paris Marriott Hotel Champs-Elysees has a total of 192 rooms/all are non-smoking. 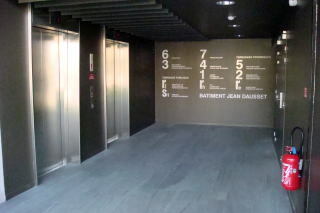 and the floors 2-7 are designated as the non-smoking section. 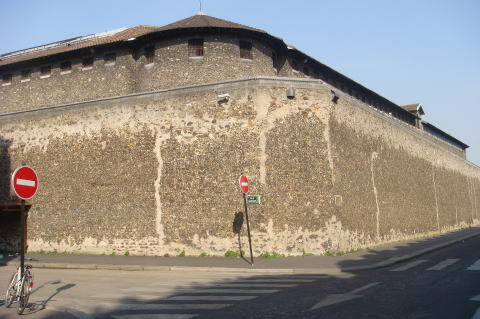 (L) La Sante Prison (R) A high wall of Jail is seen in the right side of photo. 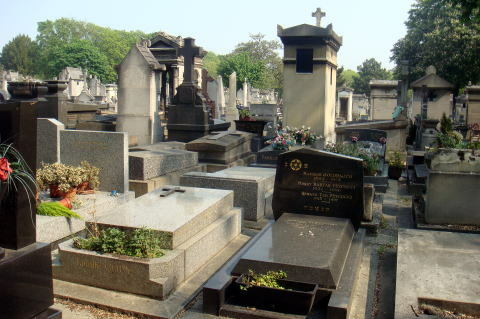 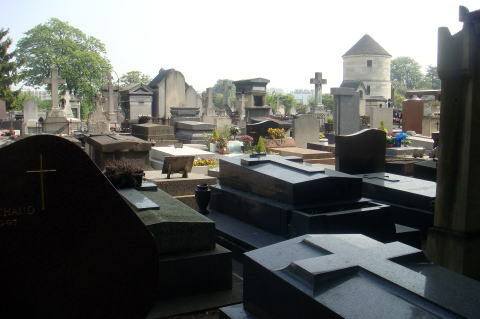 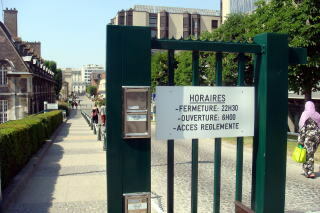 (L) Montparnasse cemetery is not quite far from the Mntparnasse railway terminal. 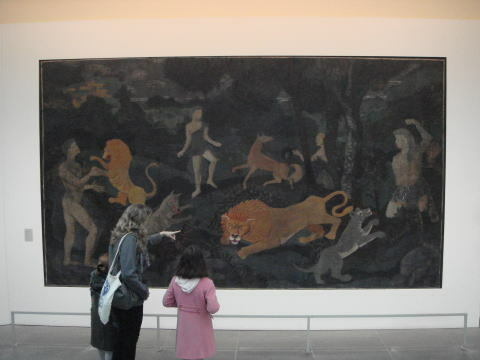 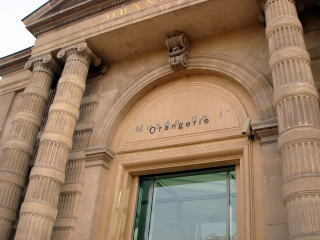 as well as publishers and others who promoted the works of authors and artists. 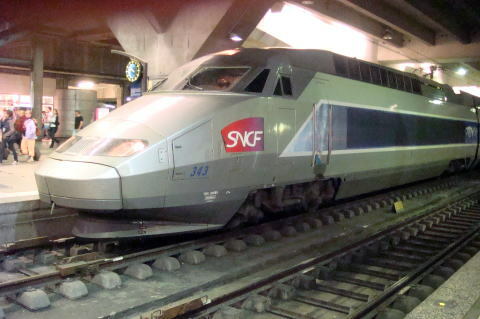 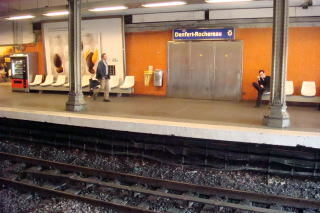 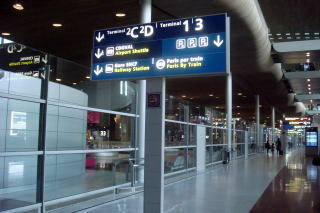 Gare Montparnasse and TGV operated by SNCF. 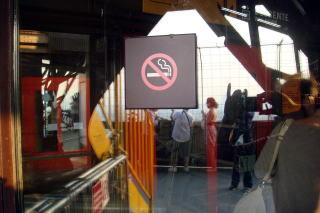 Smoking in the railway and train facilities are prohibited by law. 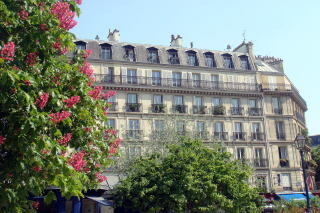 All rooms of Hotel Residence Henry �C are smoke-free. 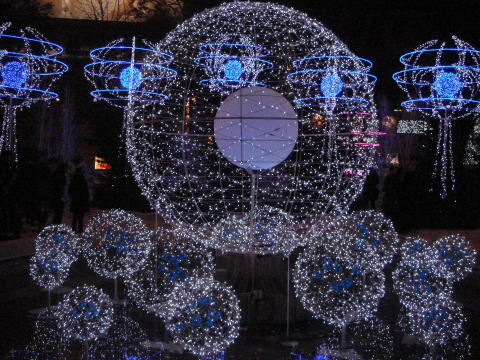 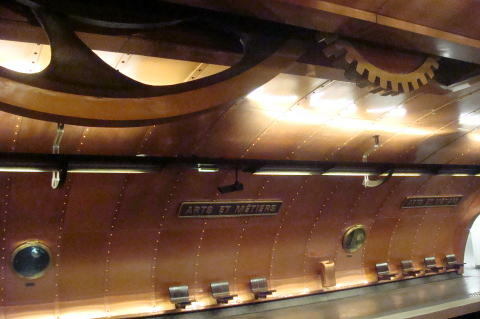 in a 'steam punk style reminiscent' of the science fiction works of Jules Verne. 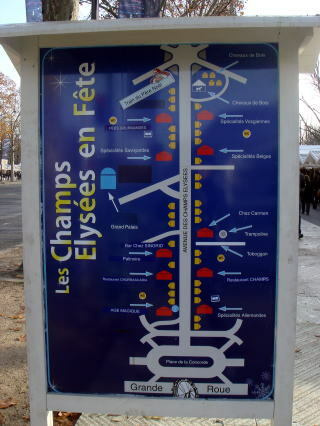 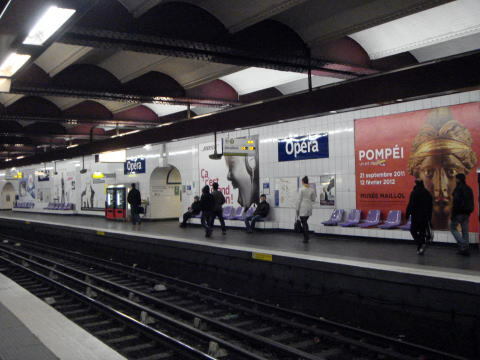 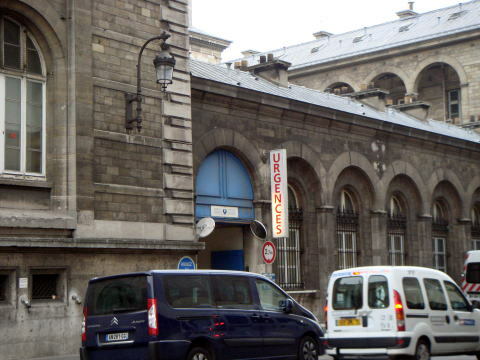 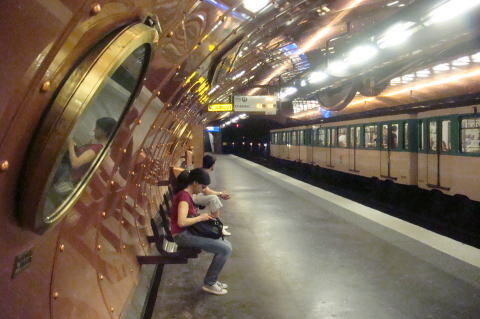 The Opera station is served by Paris Metro Line 3. 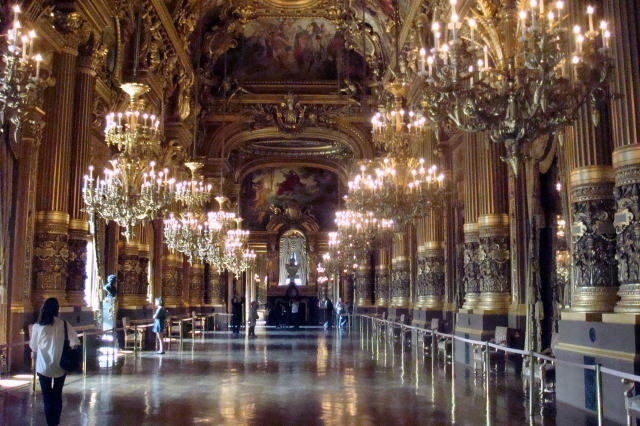 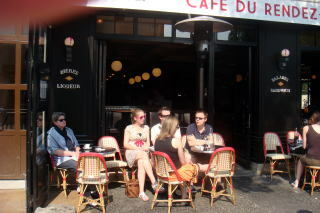 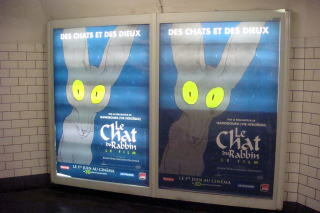 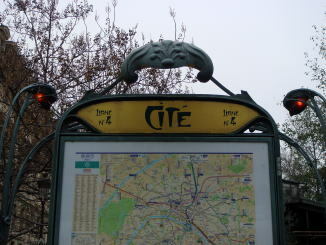 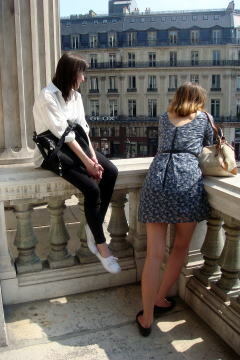 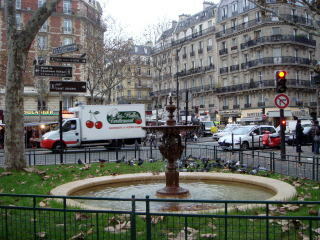 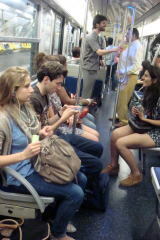 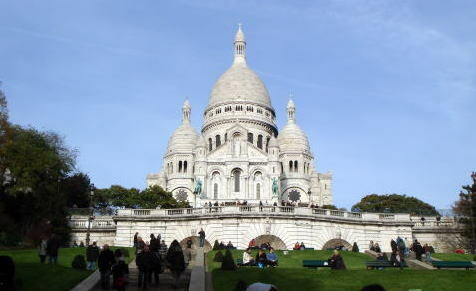 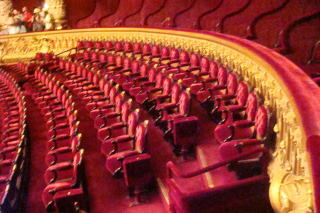 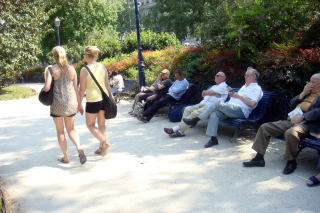 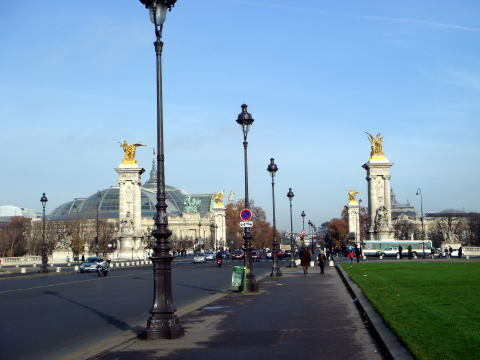 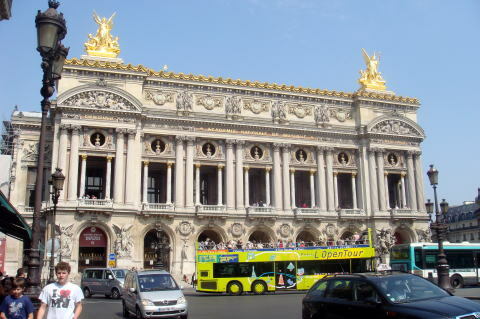 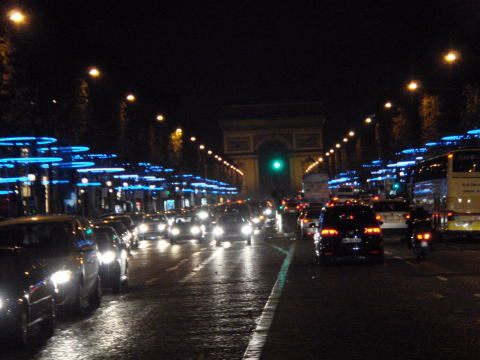 Many tourists bus are coming to see Paris's the most famous Opera Theatre. 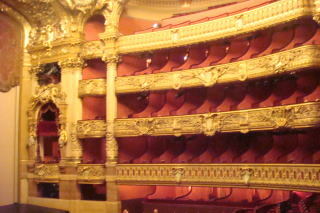 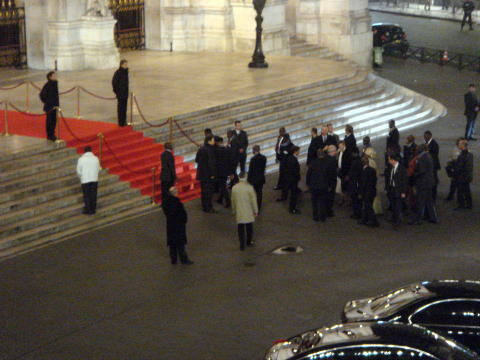 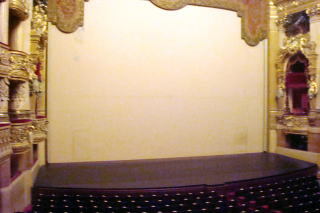 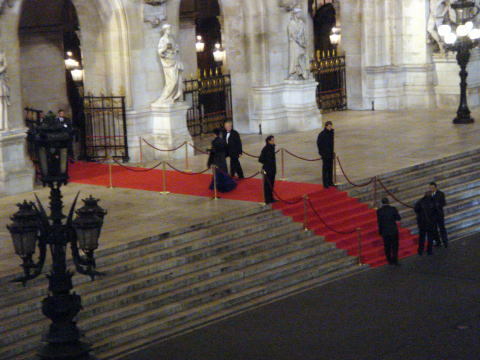 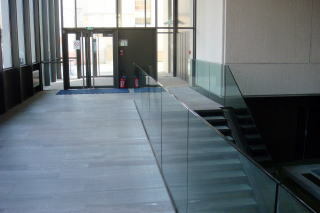 A scene of that VIP is visiting the Opera Theatre. 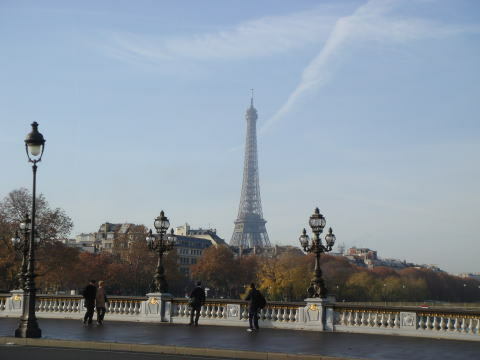 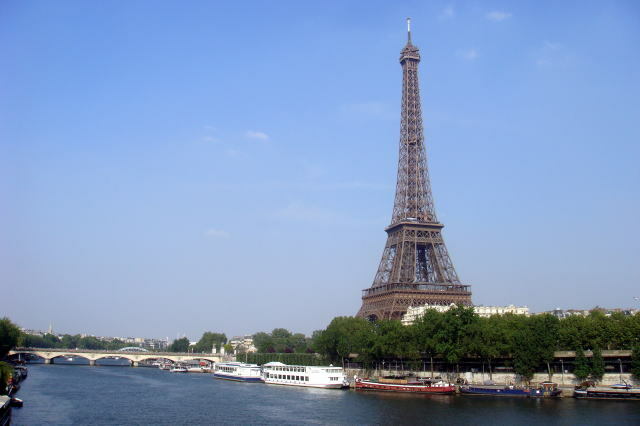 The Eiffel Tower is a 'puddle iron lattice' tower located on the Champ de Mars in Paris. 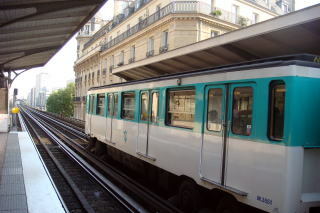 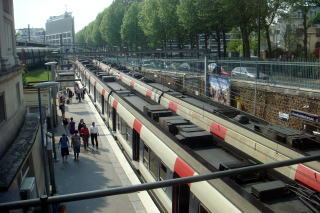 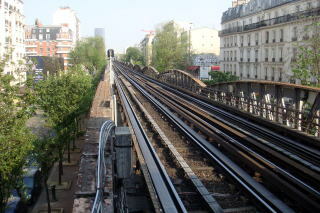 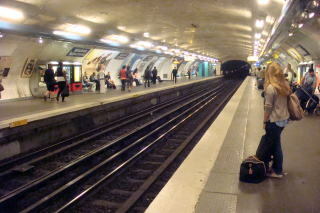 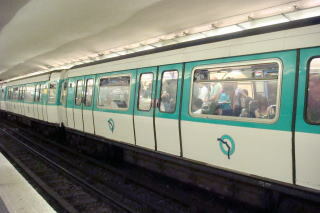 (L)Line 6, Passy Metro station and an elevated railroad. 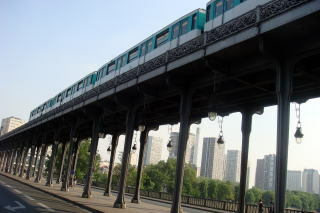 (R) Le Pont de Bir-Hakeim. 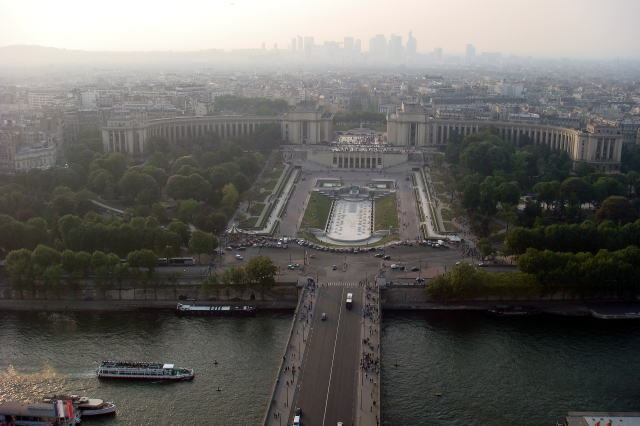 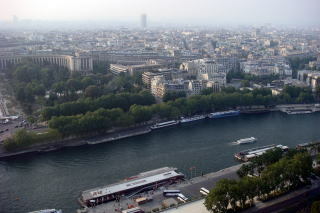 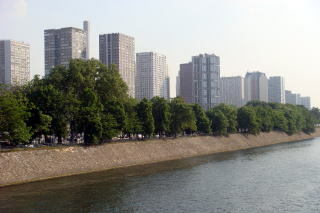 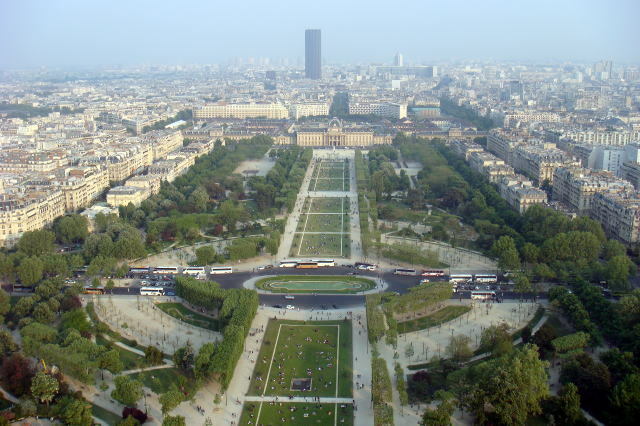 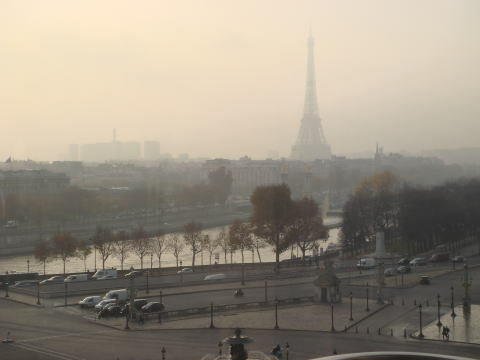 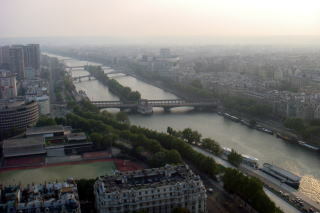 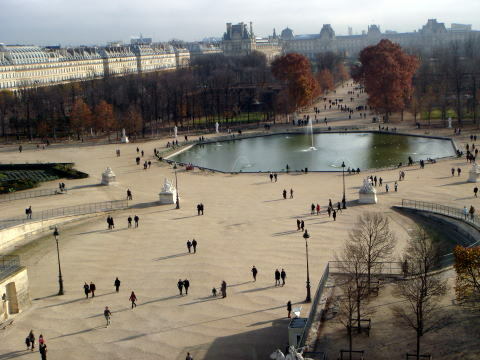 The photographs show Seine River and Palais de Chailot, and La Defence, in the distance. 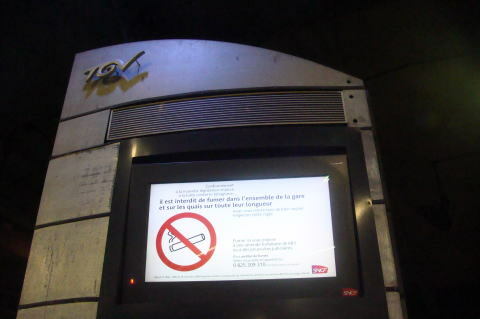 (L) Seine River (M) Smoking is prohibited in all area of Eiffel Tower. 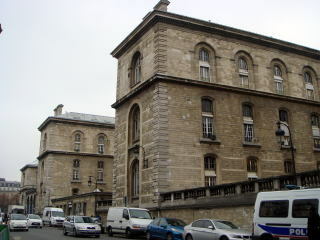 (R) The building which is observed, appear to be limited their high for the purpose of a historic reservation. 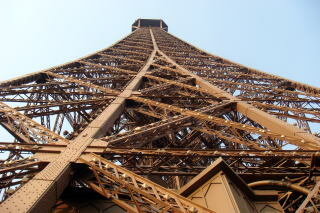 (L) The pig iron structure of the Eiffel Tower weighs 7300 tonnes. 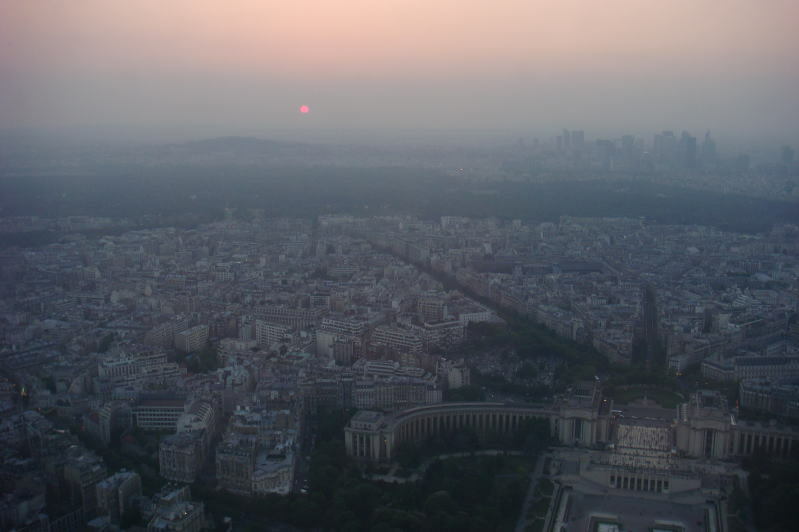 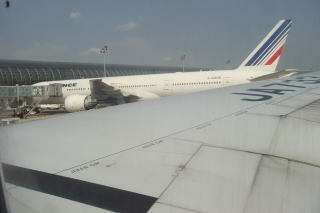 with the Tour Montparnasse (Montparnasse Tower) in the distance. 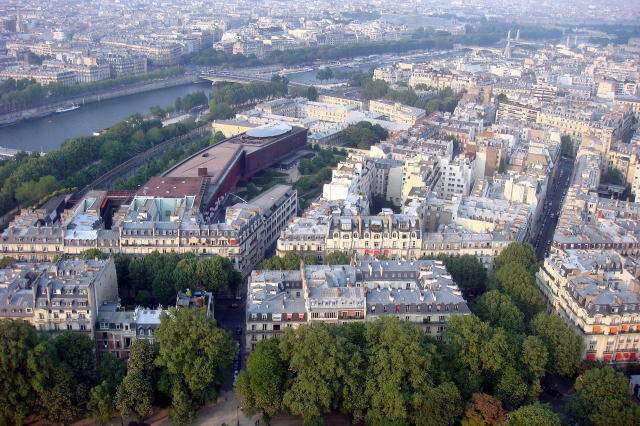 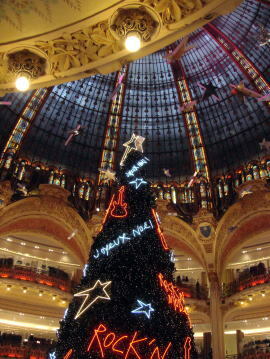 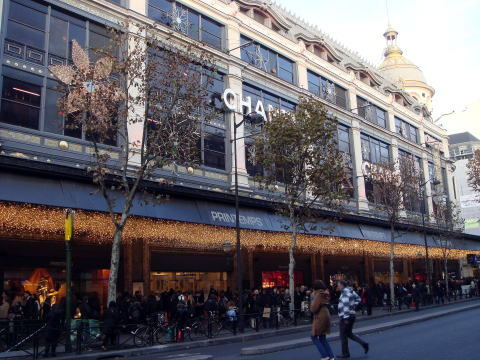 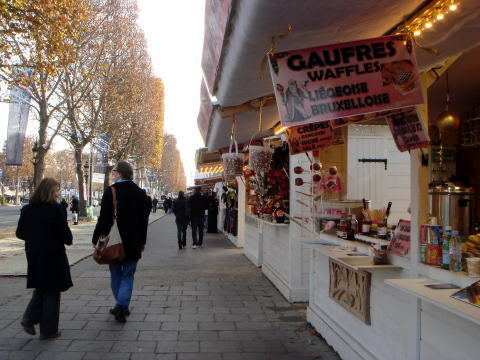 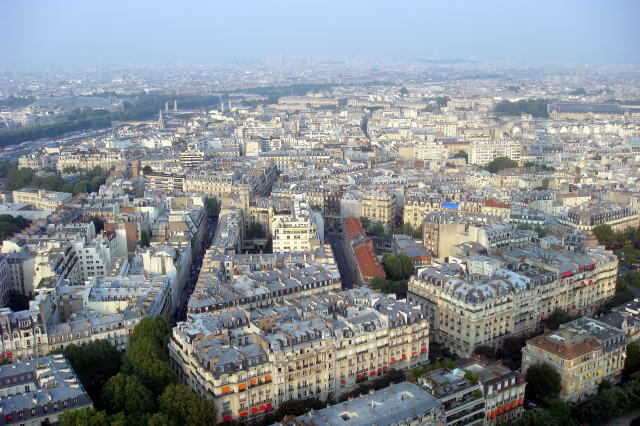 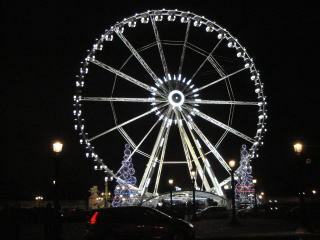 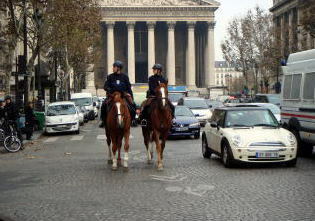 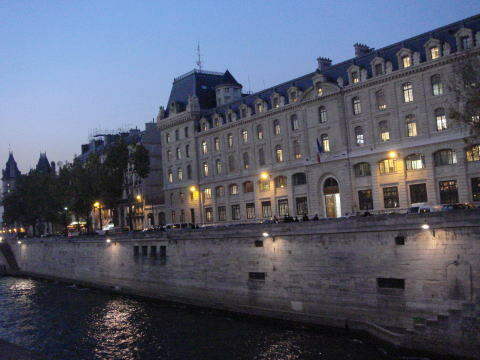 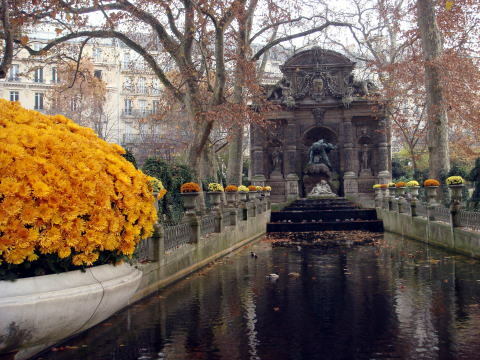 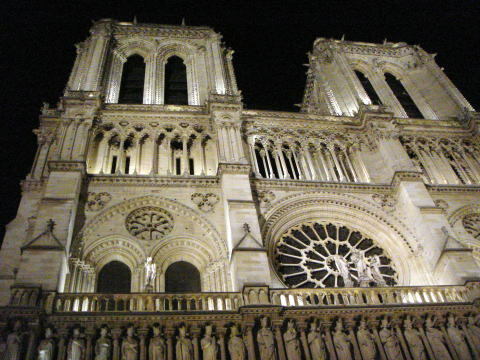 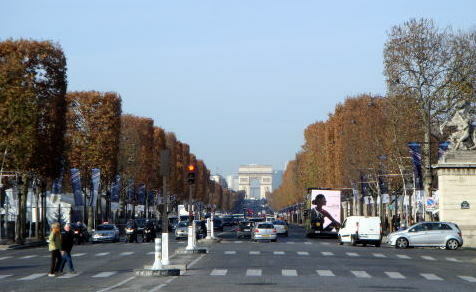 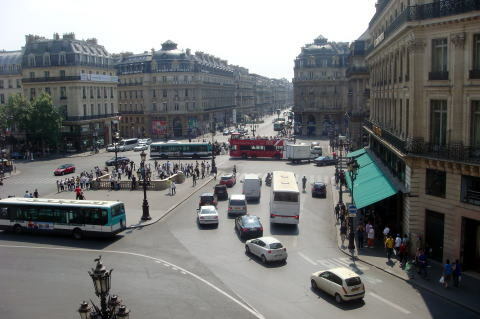 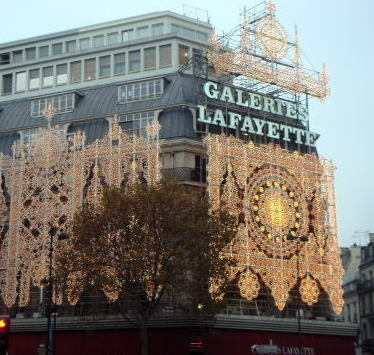 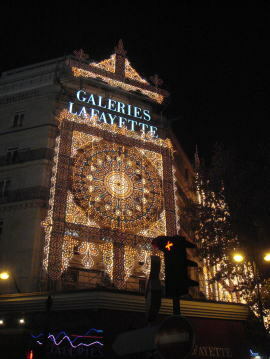 The high of buildings is limited in the center of Paris, which makes Paris more elegant. 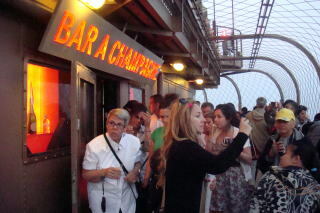 A champagne cerebration at the top of Eiffel Tower makes every visitor happier. 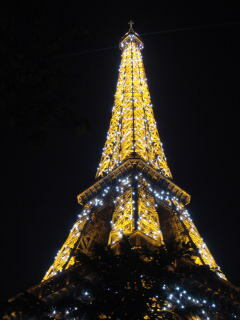 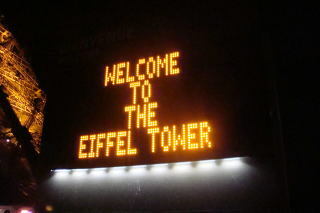 Eiffel Tower, a symbol of Paris, for a while, released a flashing light from the whole tower. 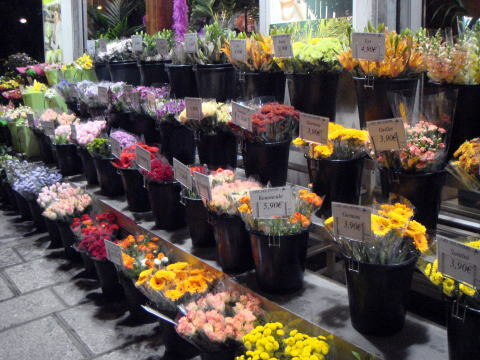 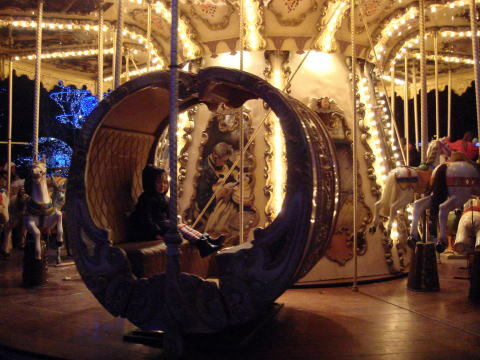 Forty other photographs were taken by a staff of 'SmokefreeTokyo' in November 2011.